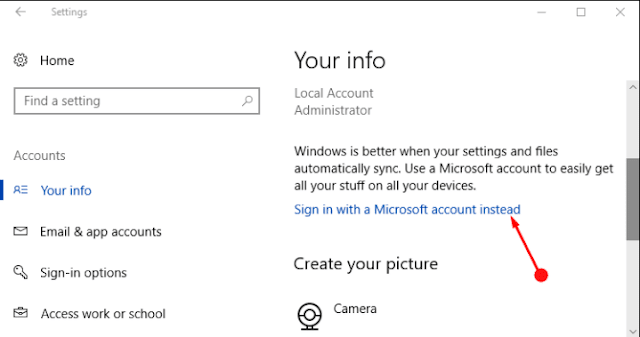 You might at time feel the urgency to change the Administrator Email while working on Windows 10. 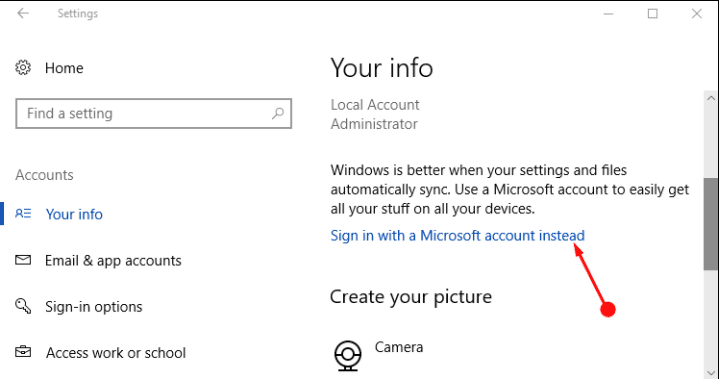 Generally, the need of changing the administrator email arises when all the Windows devices are synced to a specific account except for the Windows PC. Then change the email so that you can use all the accounts from the same device. There is no proper solution provided by the Windows OS to get the job done. The one and only solution left here is to go through the local account and finish the work.